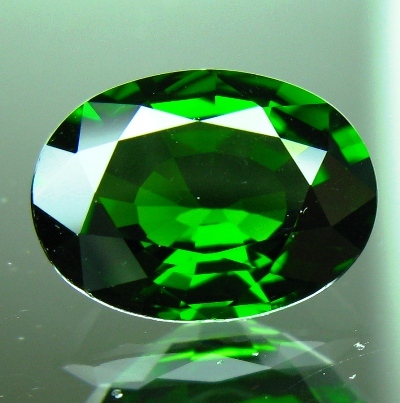 Comment: 3rd party certified chrome diopside in its Sunday best. 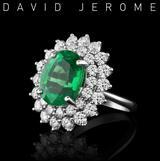 Stunning greener than green and free of inclusions. 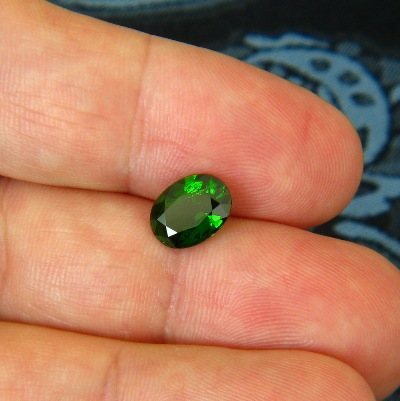 Beats any (many or even most) emeralds without breakfast and does not cost a fortune. Only chrome gives this density. 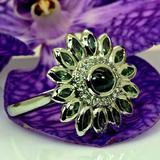 Great deal in green gemstones.